The life of a battery depends on the type of hearing aid and the degree of hearing loss to which it is fitted. 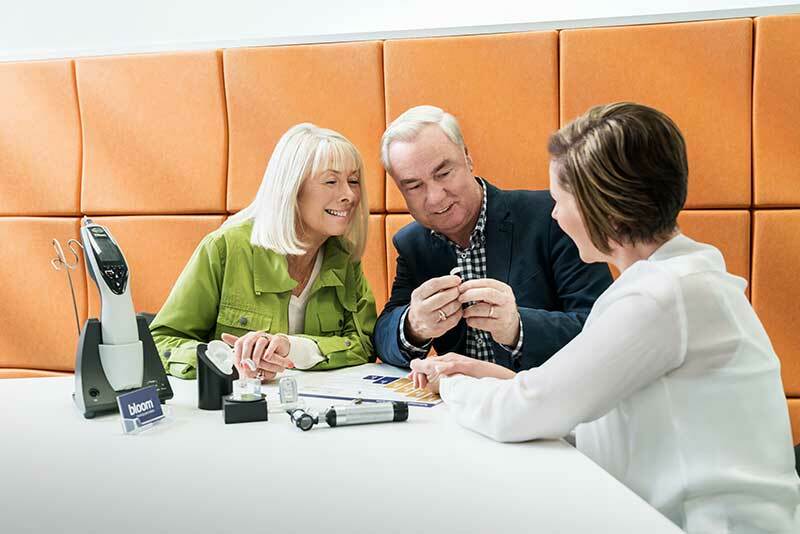 Powerful hearing aids that are used for many hours every day need more frequent battery changes than hearing aids for minor hearing losses, or hearing aids only turned on for brief periods of time. Most non-rechargeable hearing aids have an alarm system that will beep to let you know the battery is getting flat. Other people won’t be able to hear the beeps, only the hearing aid user. Follow these tips and tricks to help extend the battery life of your hearing aid. Your hearing aid should be turned off when not in use. For most hearing aids this involves opening the battery door. This will help to minimise battery drain. 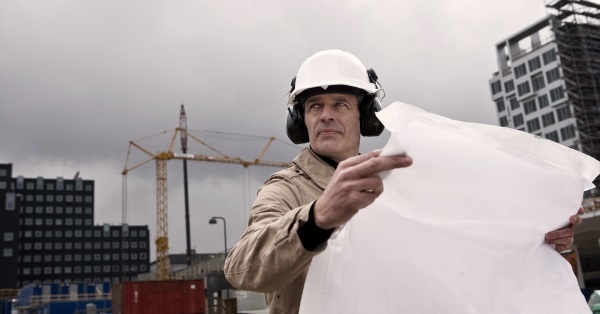 If you’re not going to use your hearing aid for a few days, it’s a good idea to physically remove the battery. This will avoid any corrosion and damage from moisture trapped in the hearing aid. While it’s tempting to buy in bulk when you know you’ll need a product ongoing, fresh batteries do perform better as their power eventually diminishes over time. When buying them, pick ones with the oldest use-by date or most recent manufacturing date. Forget the fridge, room temperature in dry conditions is the best place to store batteries. Avoid keeping them in bathroom cabinets as the moisture and humidity aren’t conducive to good battery life. Once you remove the tab on your hearing aid battery, allow around five minutes for the air to hit the zinc inside the battery and fully activate it before placing it in your hearing aid. Don’t remove the tab on batteries that aren’t being used yet, this will help to preserve their freshness.